OneThousandItemsOfFood - Pygott & Crone - Houses. Homes. Harmony. 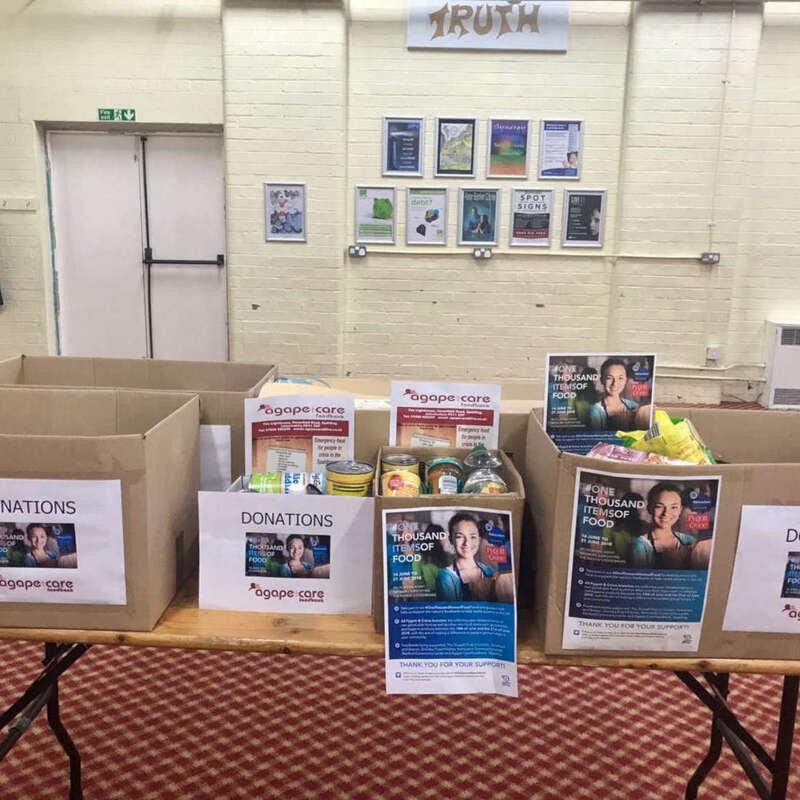 Target of 1000 Items of food has been smashed!!! 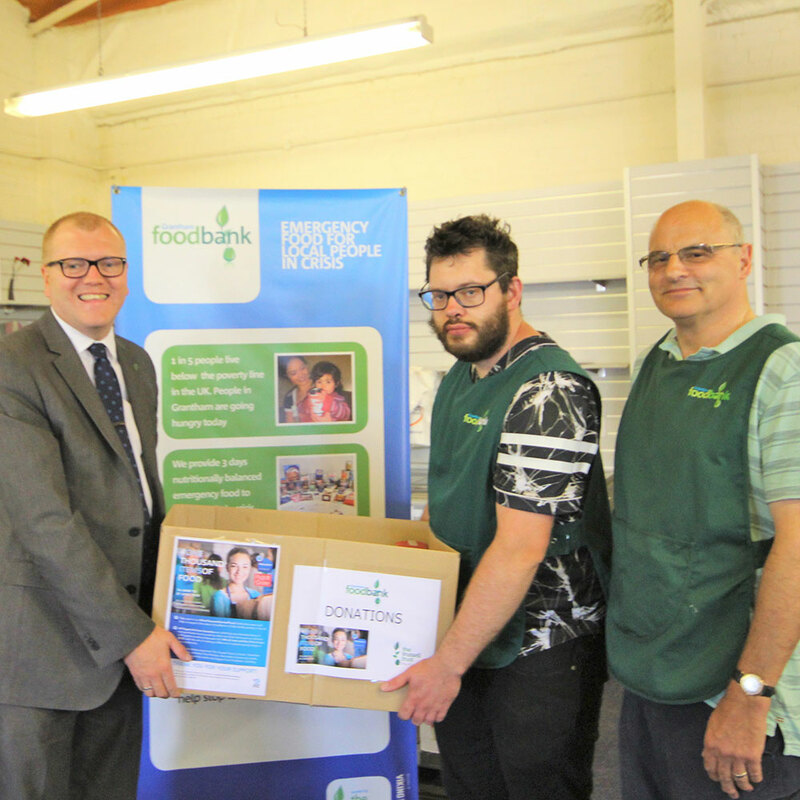 We’re delighted to announce that we’ve helped collect a staggering 6,511 items of food for the nation’s foodbanks. 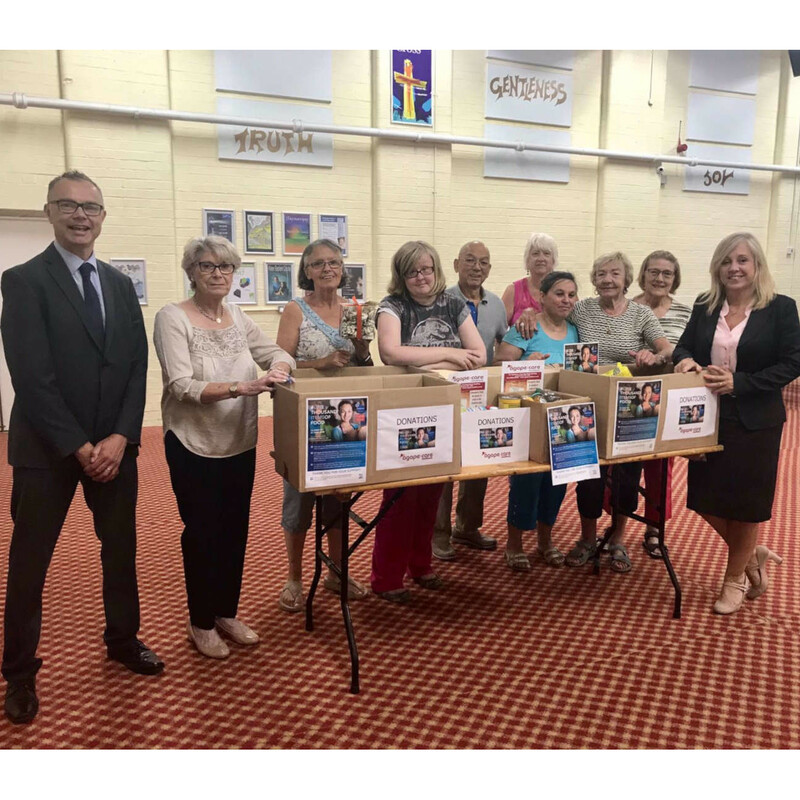 Organised by Relocation Agent Network – of which we are a member – the #OneThousandItemsofFood event included estate agents from across England, Scotland and Wales. 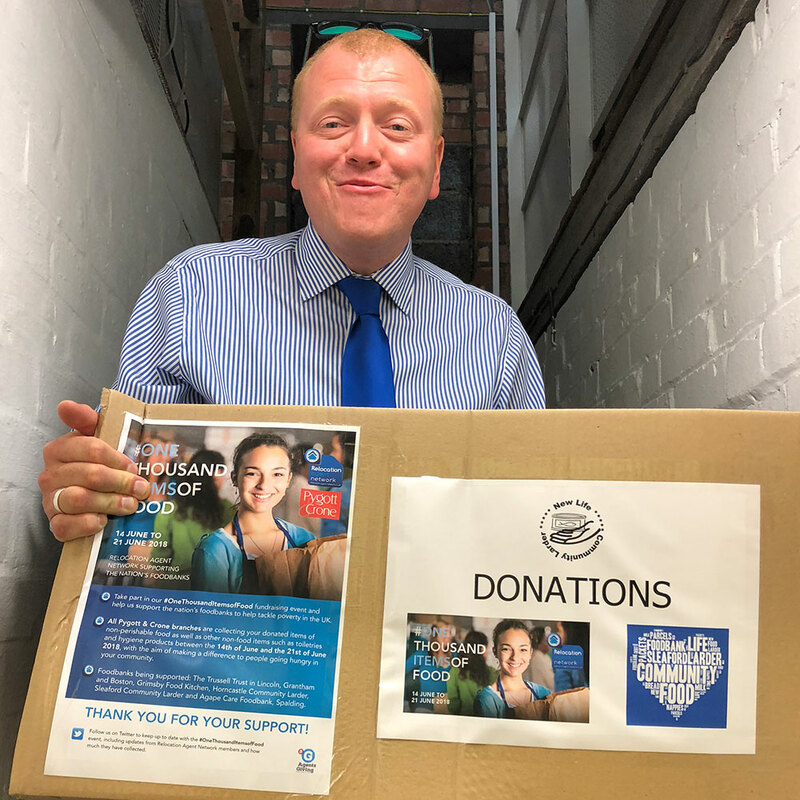 The local Pygott and Crone branches, located in Lincoln, North Hykeham, Grimsby, Cleethorpes, Horncastle, Sleaford, Boston, Holbeach, Spalding and Grantham raised an amazing 1627 items of food and essential non food items, all of which has or is in the process of being delivered to our local food banks, who offer fantastic support to our local communities. 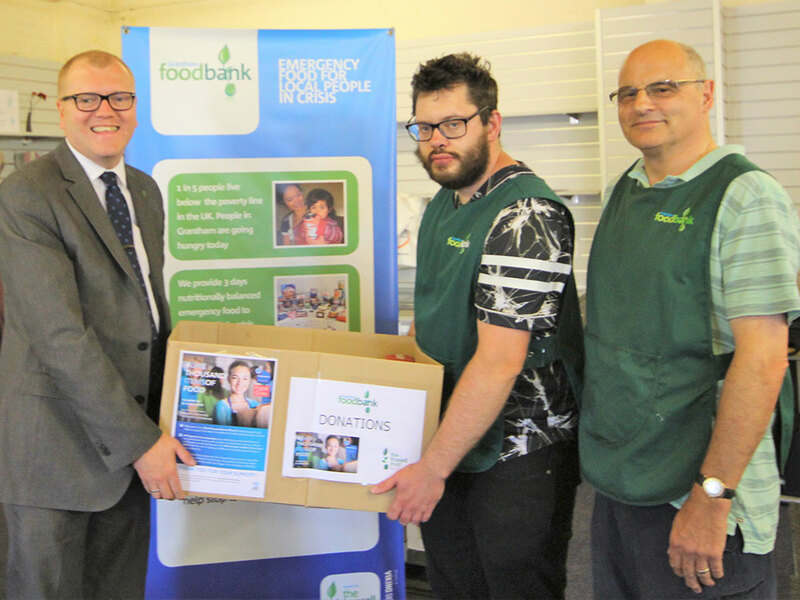 The #OneThousandItemsofFood event ran between 14 June and 21 June with the aim of collecting 1,000 items across the network. 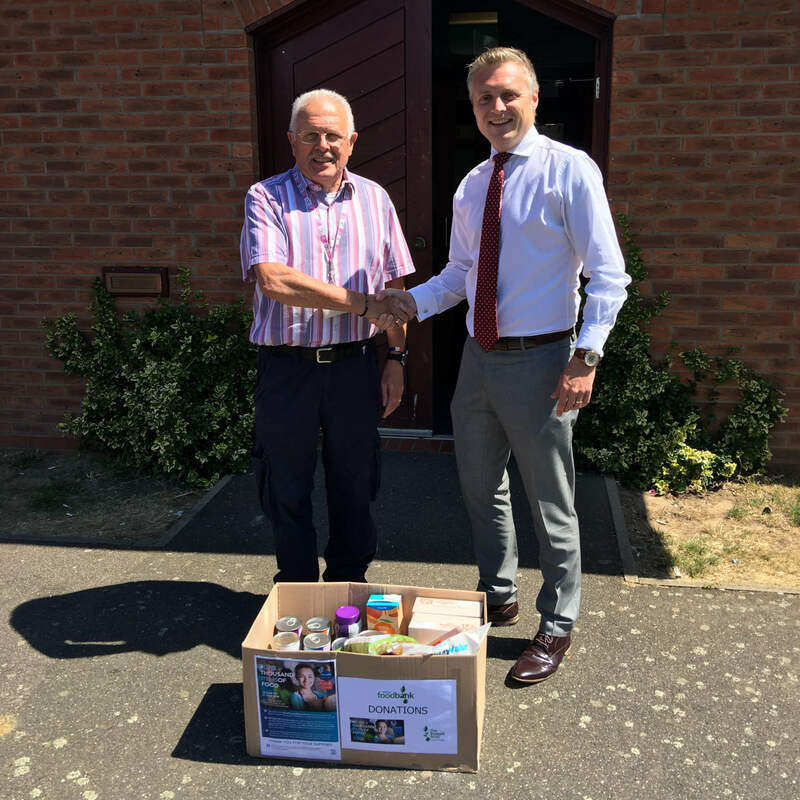 The last day of our fundraising event coincided with the Agents Giving ‘Donate a Food Parcel Day’ on 21 June. 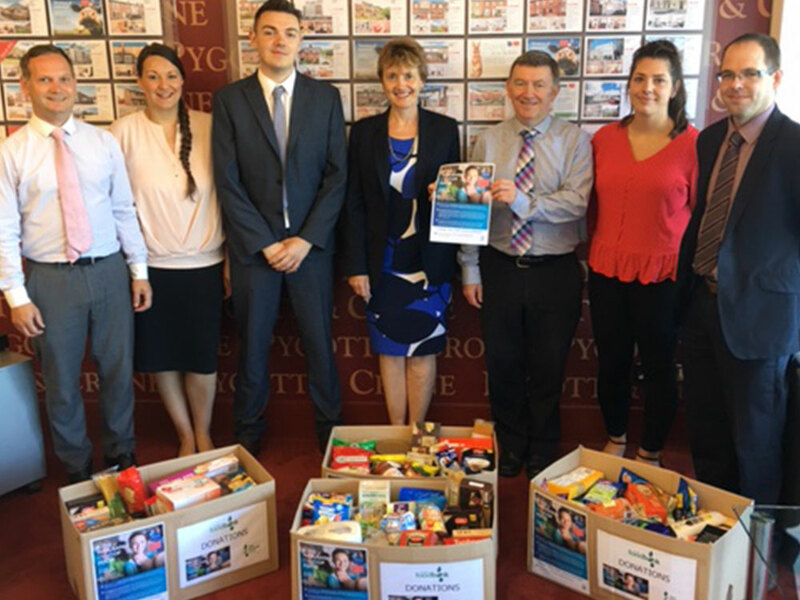 Pygott and Crone and our customers collected 1627 items of food and other supplies to help reach and pass the 1,000 items target. 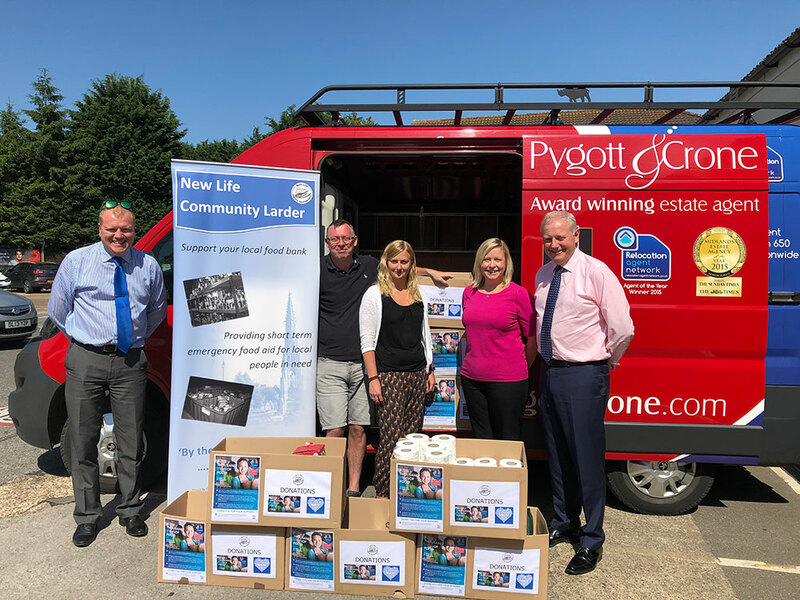 The number of items collected during the #OneThousandItemsofFood fundraising event was a great achievement by all participating members of Relocation Agent Network, including the team at Pygott and Crone, who really got behind the initiative. 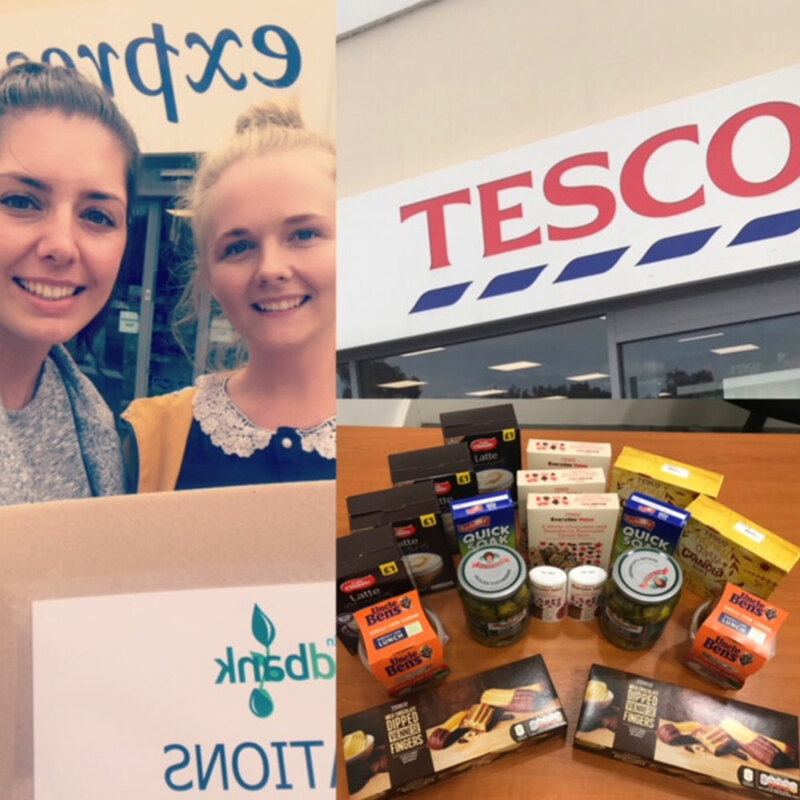 We would also like to thank our local communities for supporting us in this initiative, helping us make a difference. 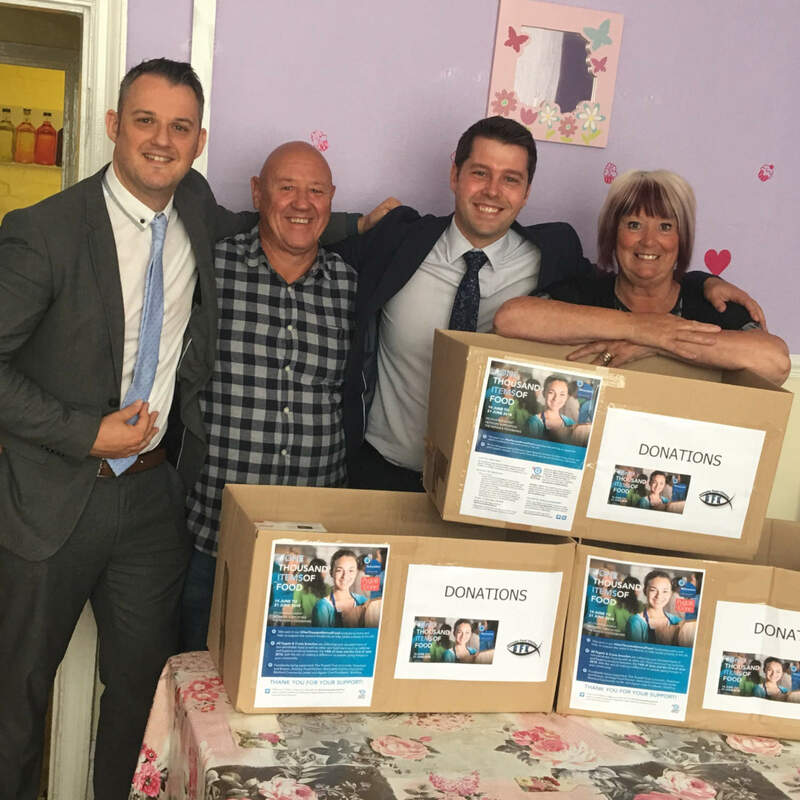 The Relocation Agent Network has over 650 independant estate agency branches throughout the UK. Members have been selected because they can bring that personal touch to their professional services. Our national network of hand-picked Relocation Agents work together to deliver expert advice whatever your budget.